Did you know Tally has feature to create Income Tax Computation of each employee like a professional income tax software. 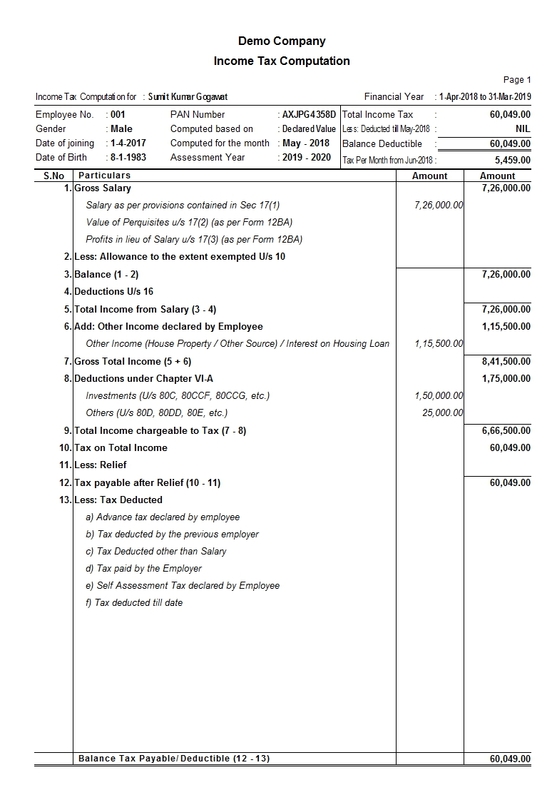 But for this you need to configure the Income Tax Details for each employee. 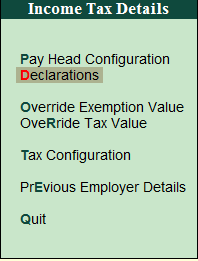 Configuration can be filled up one by one or filled all employee details combine. We will discuss in our next post about How to enter Income, Deductions for an employee to create perect computation.